REDUCED $10,000 FOR QUICK SALE!!! 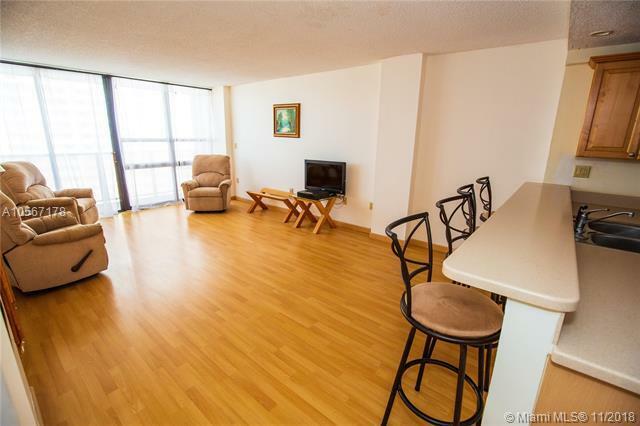 Beautifully fully renovated unit located on the 20th floor of the Charter Club Condo. Amazing views from your balcony of the bay and the city. Very light and bright and priced to move quickly. 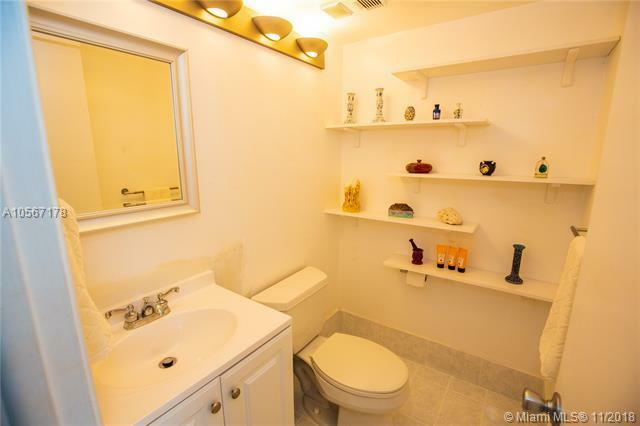 Low monthly maintenance includes water, trash, sewer, cable, internet, much more! 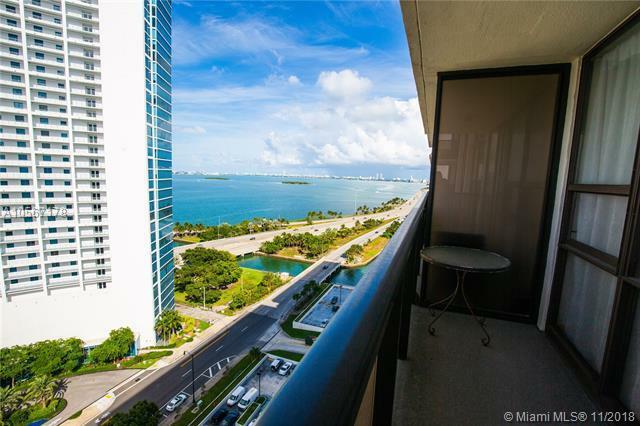 The Charter Club Condo is situated two blocks from US1/Biscayne Blvd on the entrance to the Julia Tuttle Causeway with easy access to I-195, I-95, minutes from MIA or the beaches, downtown, Midtown Miami, Wynwood, and the Design District and has plenty of free guest parking. Listing courtesy of Charter Club Realty.